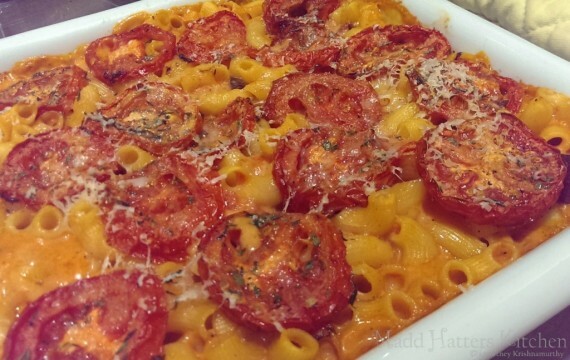 Macaroni and cheese has long been a favorite of mine (as I’m sure it is for many of you). 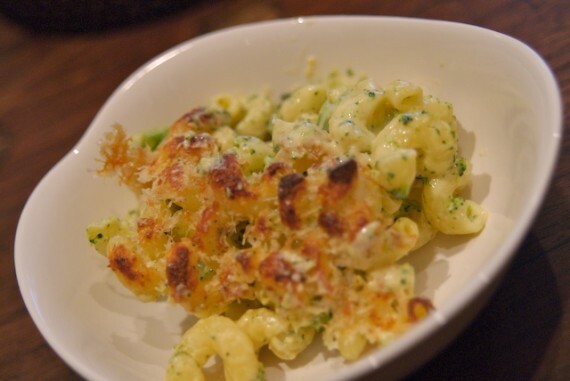 Growing up, Mom always made our mac-n-cheese “from scratch”. Hers was a simple recipe. Boil some shells, chunk up some Velveeta, and stir, stir, stir until it all melts. That’s it, no milk, no butter. In fact, when someone added those things to mac n cheese, it tasted weird to me. I just wanted Mom’s.